team uses biological indicators (BIs) to ensure it is verified in a challenging and repeatable way. around 8,000m3 bio-decontaminated in under 24 hours*. addition, the whole process is verified using 6-log Geobacillus stearothermophilus BIs. final report and a bio-decontamination certificate. 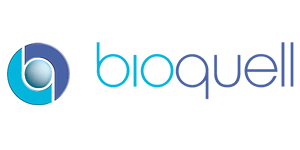 Bioquell RBDS uses patented HPV technology to bio-deactivate microorganisms including bacteria, viruses and fungi. 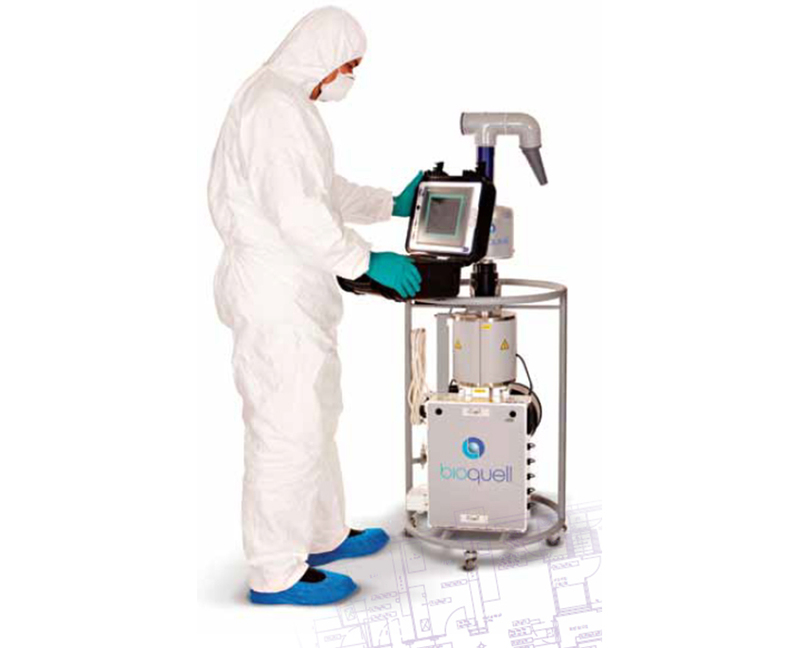 The HPV bio-decontamination process is a high-level disinfection of all surfaces within an enclosed area, providing a 6-log reduction in environmental bioburden, the same standard used when validating steam sterilisers/autoclaves. proven to provide repeatable results.